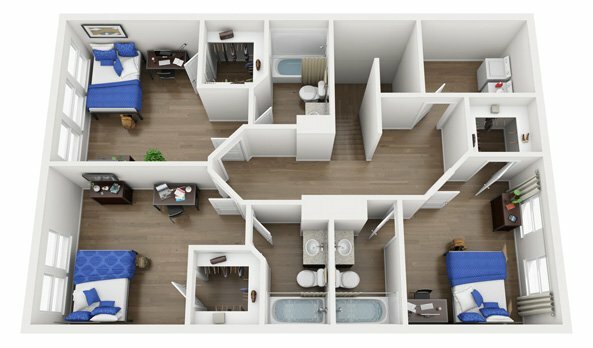 You won’t find units this big in any other Athens student housing! Plus, with our individual or traditional lease options, you can tailor your college experience to work for you. 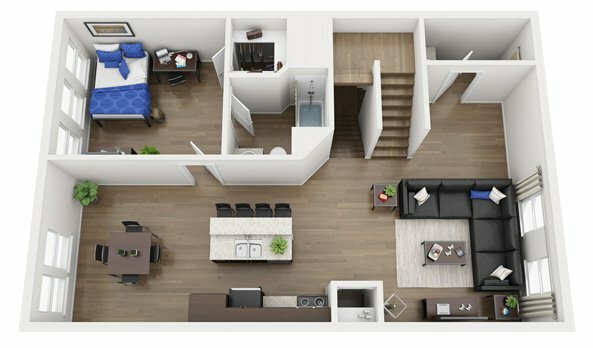 There’s plenty of space to call your own when you want some peace and quiet, and more than enough room to invite friends over when you’re ready to be social! 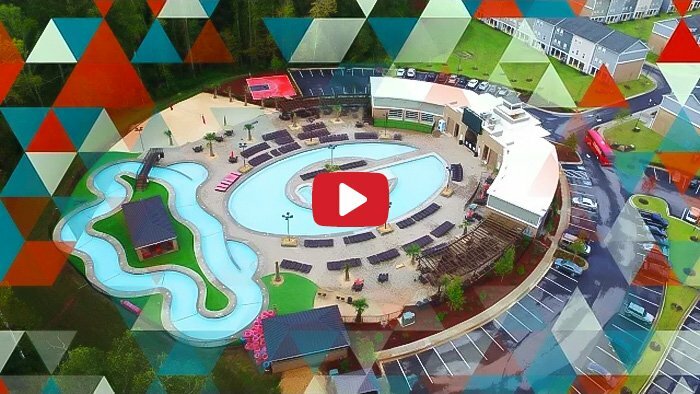 Incredible Lazy River Pool, largest hot tub in Athens, grills, and cabana seating! 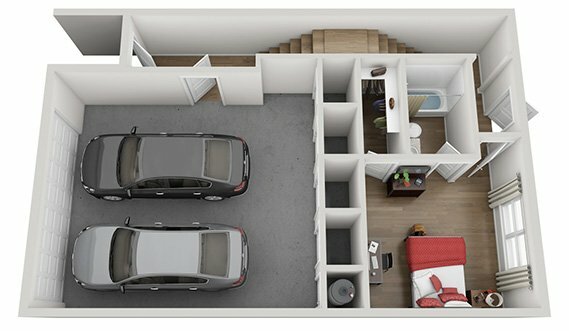 Our townhome apartments are made for UGA students. 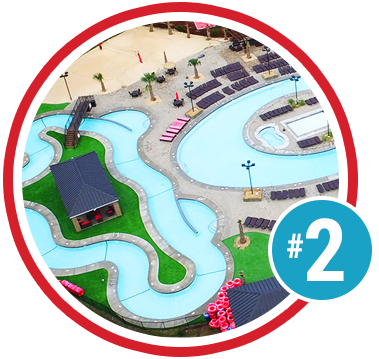 Relax while you float the lazy river, watch the game from the pool, or lounge in the sun while studying thanks to our poolside Wi-Fi. 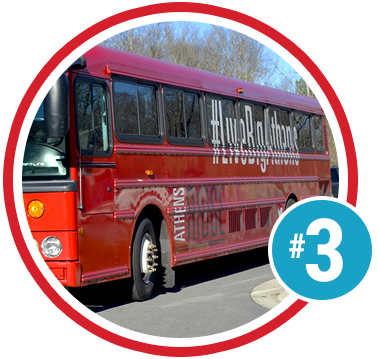 We have two mega buses and a van (with Free Real-Time tracking app) to shuttle you to the UGA campus or around town — we even offer extended late-night hours to downtown Athens hot spots and field trips to special events! 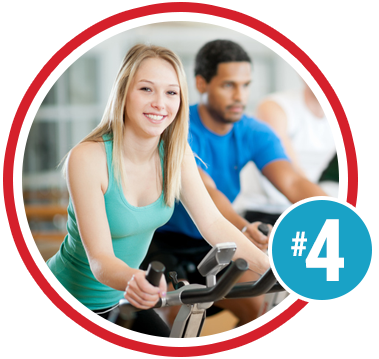 Break a sweat in our state-of-the-art gym with open-air garage doors, vending machines, a tanning room, and more — ask us about available classes and personal trainers! 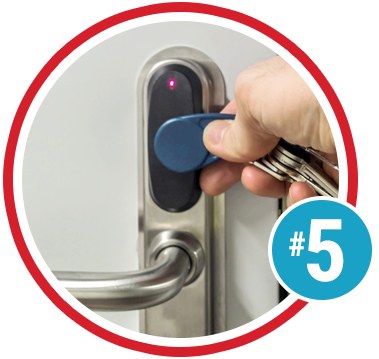 Each UGA student housing apartment features deadbolt locks on exterior and bedroom doors, keyless entry access fobs, and a night-time courtesy officer, providing extra peace of mind. 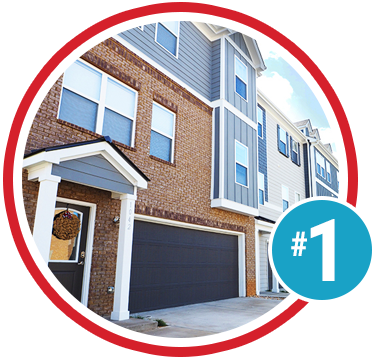 Need More Reasons To Call Athens Ridge Home? We Have Plenty! 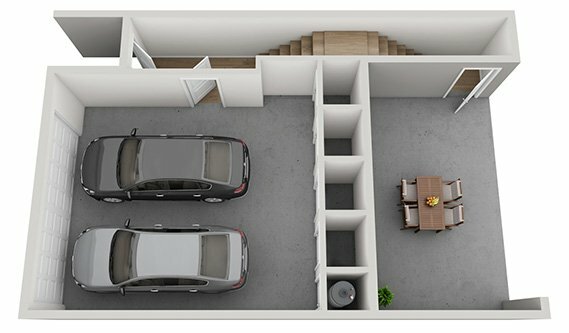 *Five Bedroom floorplans substitute patio for fifth bedroom.